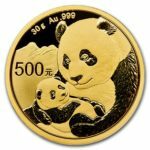 The 2017 Gold Chinese Panda requires very little introduction to those familiar with the world gold bullion coins. 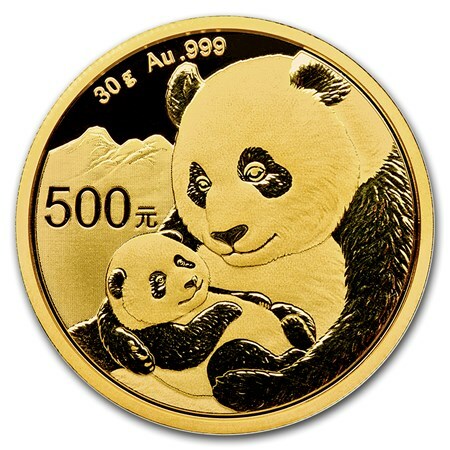 The gold Panda is possibly one of the most attractive of the international bullion coins. 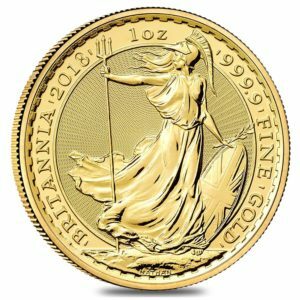 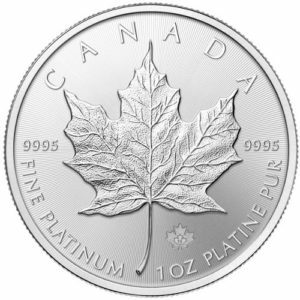 A major difference is its weight, which is 30 grams, as opposed to 31.103 grams (1 troy ounce) in all previous years of production. 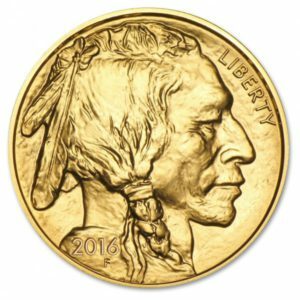 Last year, the coin no longer contained troy ounce weight markings, which were thought to be ‘too Western’. 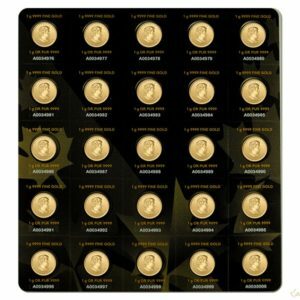 This year, they have returned the marking in grams, and the coin is now 30 grams, and not 31.103 or 1 troy ounce.